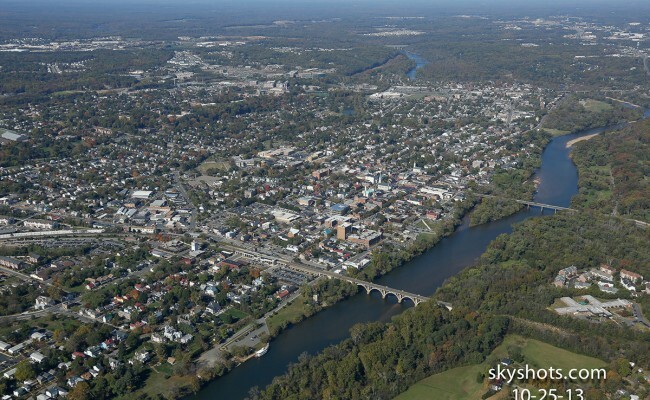 We have captured aerial pictures in Fredericksburg and throughout Spotsylvania and Stafford County. Historic Downtown Fredericksburg is a scenic area to capture aerial images. Mary Washington College has recently completed a tremendous amount of Construction and Renovations which we have documented with aerial photography from a plane and helicopter.